Read important new OLCC changes! 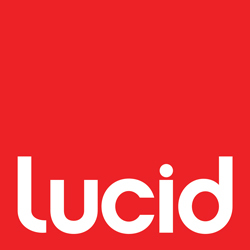 Lucid Cannabis Design creates compelling cannabis brands, cannabis packaging design, cannabis marketing and cannabis related websites. By applying what we have learned throughout two decades of experience with consumer goods to the cannabis marketplace, we provide the highest calibre cannabis design, strategy and marketing which are setting the standard and defining the future for cannabis brands. 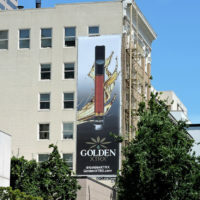 Lucid can also help you navigate through compliance issues assuring you that your marijuana packaging and promotional materials will meet local and state standards. Amazing results are what drive us, and we love to journey side by side with our clients to bridge the gap between creativity and strategic business outcomes in this new and exciting marketplace. We build brands the stand the test of time that are true to your spirit. We understand that your logo is the window to the soul of your brand, we will make decisions and selections that are right for you! 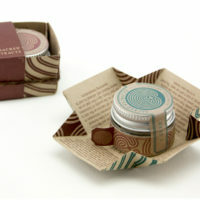 We are masters of packaging and have the ability to provide unique and original forms that will make your product stand out from the rest. We also understand production and the cost associated with making packaging, we will never lead you astray and create packaging that is not a good fit for you. Great brands are built from great marketing. We are the strategic thinkers behind the scenes of many top brands in the cannabis industry. We can provide marketing support through Advertising, Promotion, Point of Purchase Displays and Graphics.